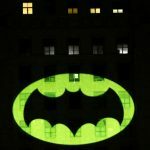 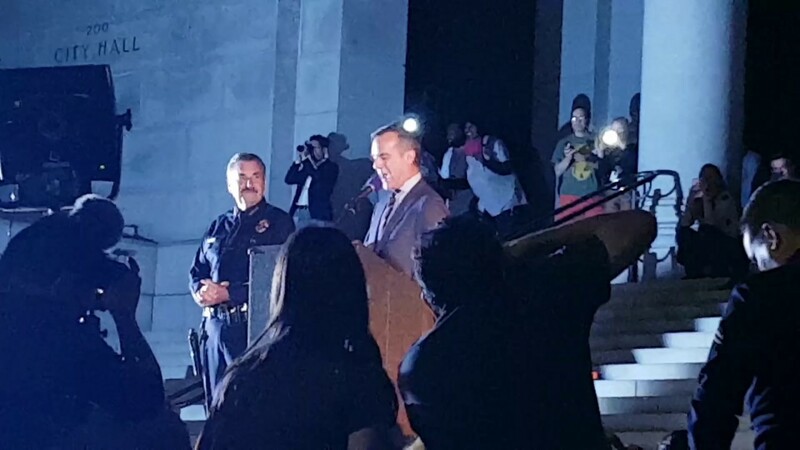 Last night (June 15th 2017) in tribute to Adam West’s passing last week, the Mayor of Los Angeles Eric Garcetti shone the Bat-Signal over LA city hall in his honour. 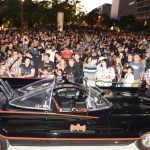 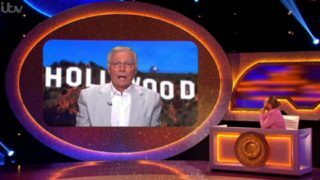 Thousands of fans turned up at around 9pm to watch the ceremony with talks from the Mayor of LA, the chief of the local police department and Burt Ward who of corse played alongside Adam West as Robin. 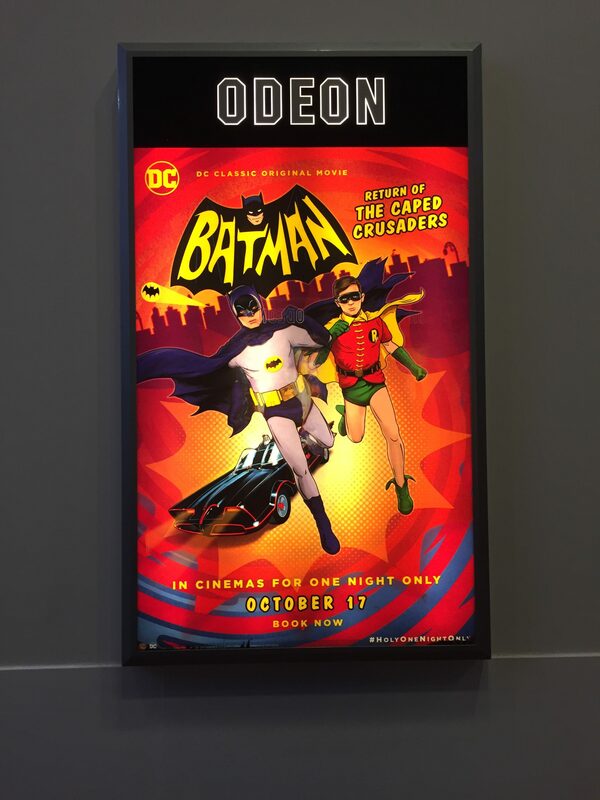 Ralph Garman who worked alongside West in the TV animated series ‘Family Guy’ and Lee Meriwether who played as Catwoman in the 1966 movie was also in attendance. 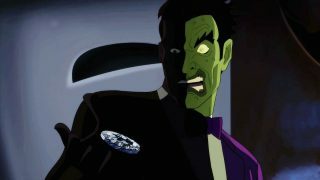 The Mayor began his speech by addressing the “Citizens of Gotham City” you can watch the ceremony by clicking play on the video below. 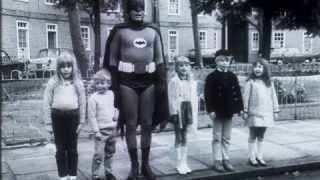 Uploaded by ‘ChillyWillyTube’.